Nano particles on fluid properties and evaporation, numerical simulation of multiphase flow combustion, pollutant emissions in the combustion system. Yan Wei received her Ph.D. in Mechanical Engineering from University of Central Florida in 2015. Between 2015 and 2016, he was a Postdoctoral Researcher in Department of Mechanical Engineering in Virginia Tech. 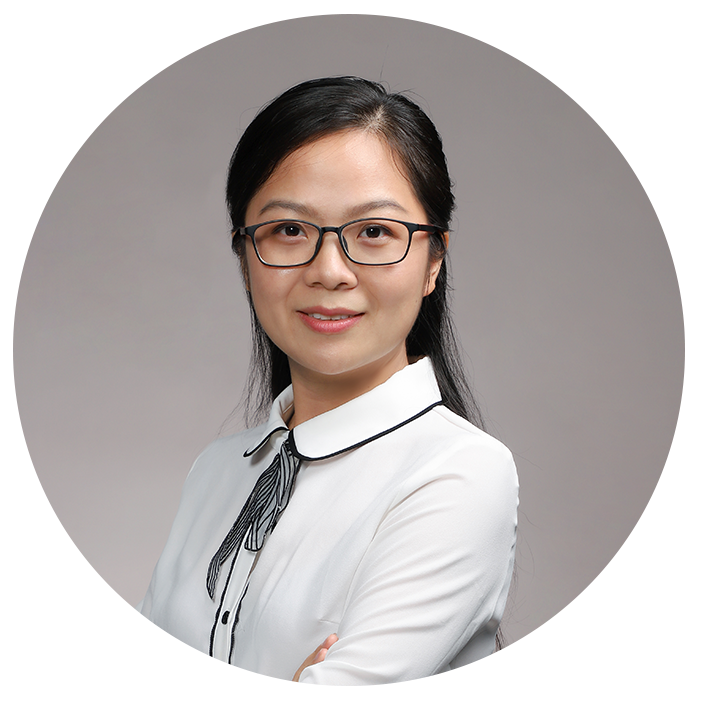 She was lecturer in the Department of Engineering and Design at Eastern Washington University, USA between January，2017 and June，2017.She is now Teaching Assistant Professor in Department of Mechanical and Energy Engineering at Southern University of Science & Technology of China. Her research focuses on effects of nano particles on fluid properties and evaporation, numerical simulation of multiphase flow combustion, pollutant emissions in the combustion system. Yan has published 6 papers in the top journals. Two first author papers that have been published in the top journal of energy and power field (International Journal of Heat and Mass Transfer) systematically studied the evaporation behavior of droplets containing particles, and introduced the flow equation into the droplet evaporation model for the first time. The novel model provided information of redistribution of particles within the fluid and provided reliable theoretical basis for studying the morphology of the dry particles in the end of the evaporation process. Dr. Wei is also interested in engineering education. She has 6 years of teaching experience. She has taught courses in engineering graphics, numerical analysis, thermodynamics, heat transfer and fluid mechanics.